More and more, your business success depends on finding new customers, and new customers finding you in local search and maps. 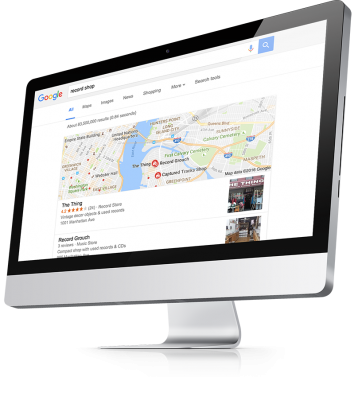 Online searches on Google and Google Maps are the #1 way consumers find chiropractors. 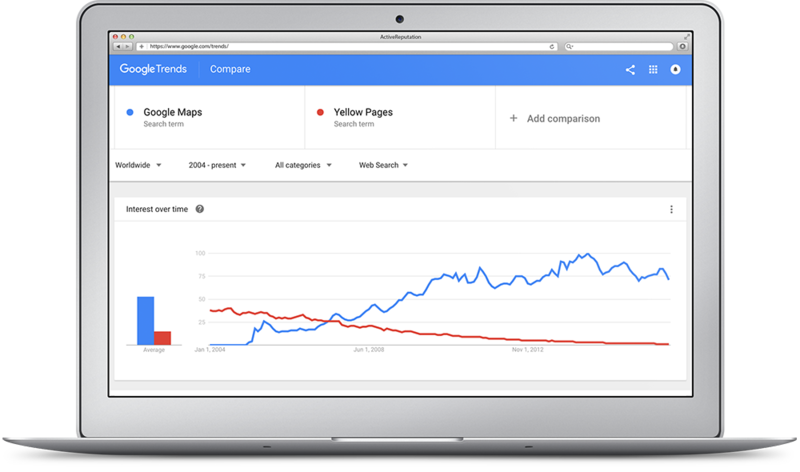 An optimized local search plan is far more important than advertising on outdated platforms like the Yellow Pages. Lead generation for chiropractors isn’t easy. 81% of consumers research online before they buy. Being on the first page of their search results gives you the best chance of winning that business. When your search rankings increase, your web traffic skyrockets. More traffic brings more leads for chiropractors, and more leads turn into sales. Local SEO is a strategy that pays off month after month to grow your chiropractic practice. That’s a great ROI. Our Local SEO for Chiropractors plans start at just $499 per month.